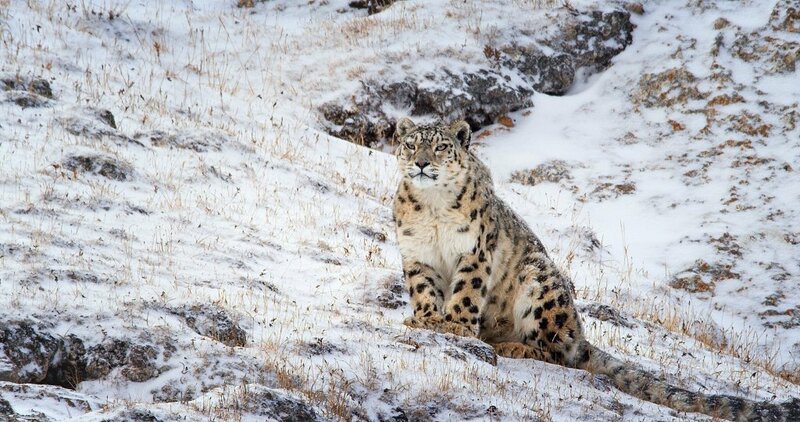 If you go see the DisneyNature film, Born In China, in the first week (April 21st – 27th), Disneynature, via the Disney Worldwide Conservation Fund, will make a contribution to the WWF to help protect wild pandas and snow leopards in China. In the meantime, I’m sharing some fun animal facts and clips from the movie. If you are looking for Family Resources or Educator Resources to go along with Born In China, you can find those here. 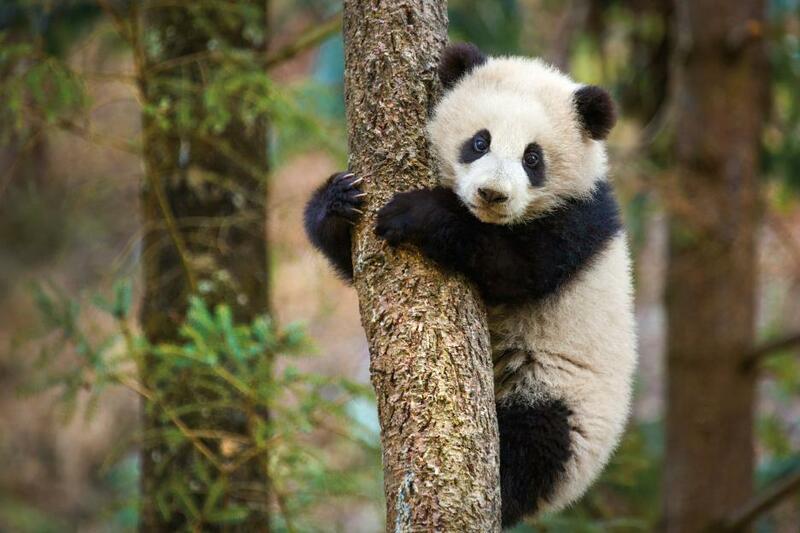 China is the only place in the world where giant pandas live in the wild. Giant pandas, often referred to as just pandas, live in central China in sections of the Sichuan, Shaannxi and Gansu provinces at elevations ranging from 5,000-10,000 feet. The temperate forests they live in produce 30-40 inches of precipitation each year, which is good for bamboo. China has 67 protected reserves to help save existing panda habitat. Giant pandas are black and white. One theory is that the distinct coloring helps them spot each other when it comes to mating. Another is that the coloring serves as camouflage, particularly when the animal is up in trees. Giant pandas stand between 5’2″ and 6’2″. Males weigh 190-275 pounds, while females weigh 155-220 pounds. Pandas live about 14-20 years in the wild. 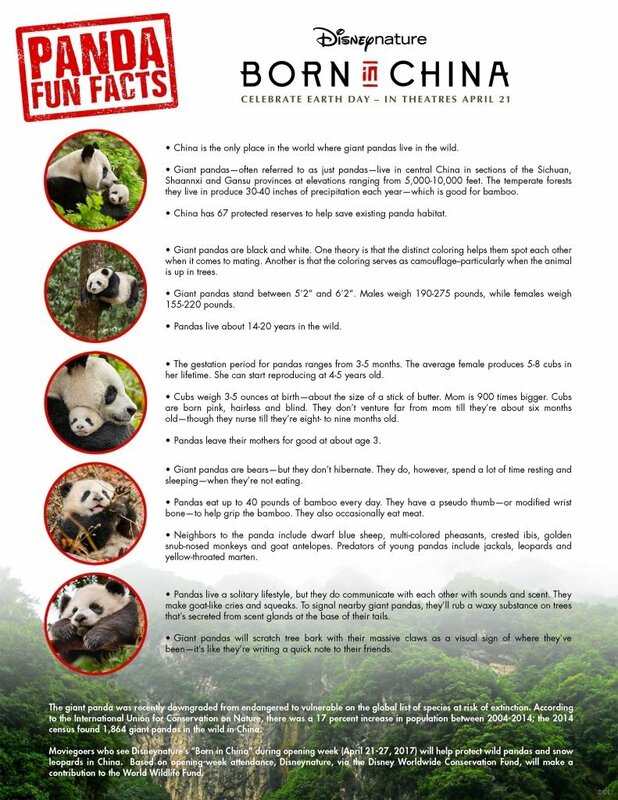 To see more fun facts about pandas, click HERE for a free downloadable pdf document all about pandas! 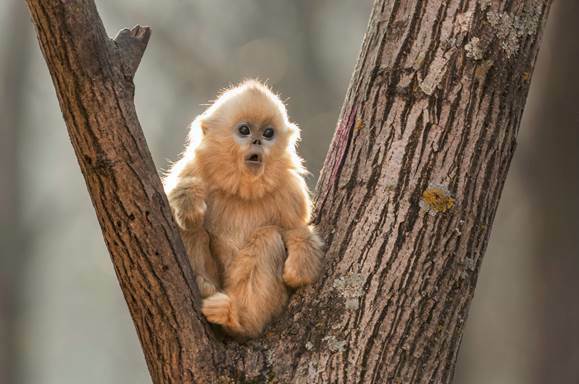 Narrated by John Krasinski, Disneynature’s new True Life Adventure film “Born In China” takes an epic journey into the wilds of China where few people have ever ventured. A doting panda bear mother guides her growing baby as she begins to explore and seek independence. A two-year-old golden monkey who feels displaced by his new baby sister joins up with a group of free-spirited outcasts. And a mother snow leopard—an elusive animal rarely caught on camera—faces the very real drama of raising her two cubs in one of the harshest and most unforgiving environments on the planet. 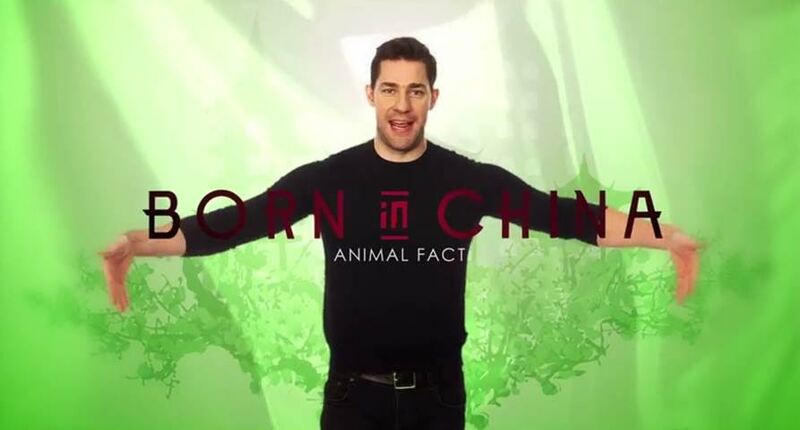 BORN IN CHINA is rated G and opens in theaters everywhere April 21st! Panda Animal facts courtesy of Disney. NextDancing With The Stars Interview and Exclusive Dance Lesson!